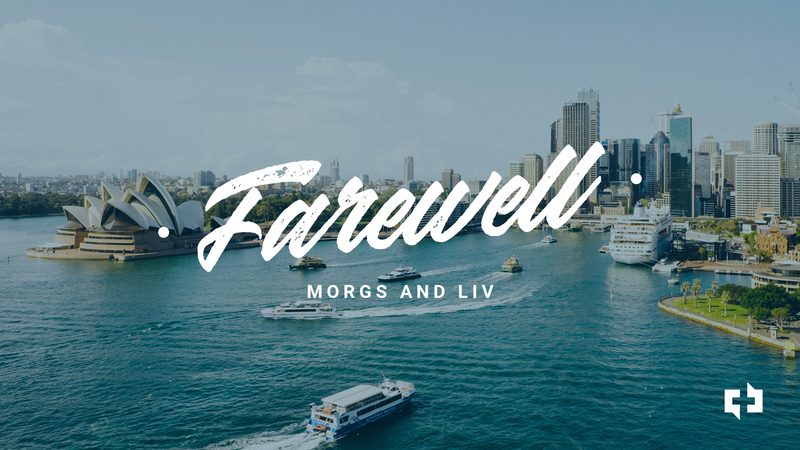 Join us on Dec 16 for a Christmas meal to celebrate God’s goodness in 2018 and to farewell Morgan and Olivia and their family as they finish up their time at Christ Church. There will be a formal farewell at 11:30am (after the 10am service). Celebration meals will be held at lunch and also for dinner after the 6pm service.